We advocate to advance the arts, archaeology, historic preservation and community revitalization at the local, state and federal levels. Louisiana’s culture is valued and embraced as a key economic and cultural asset and thus is strongly supported and well-funded on a local, state and federal level. We believe Louisiana’s cultural fabric is the backbone/foundation of our community life. We believe Louisiana’s culture is a key catalyst in tourism, economic development and community revitalization. We believe in the social and economic value of culture and its significant return on investment. Cultural advocacy enables future generations to celebrate the heritage and identity of Louisiana. Louisiana culture is complex, diverse and comprised of many interconnected areas. This organization seeks to speak with one voice benefitting all. We believe it is the role and responsibility of the citizens of Louisiana to be actively engaged in support of our culture. To unite in advocacy to advance cultural development, secure sufficient investment in and distribution of funding. 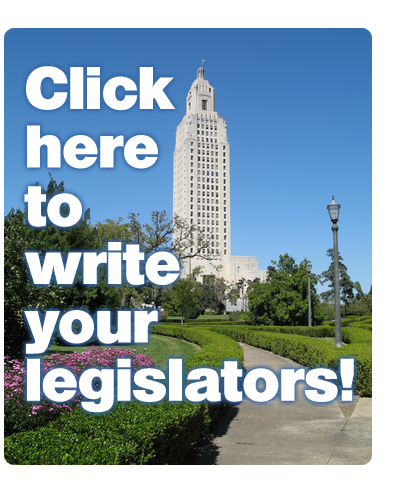 To advocate for the protection, preservation and development of Louisiana’s cultural heritage. To seek resources to expand cultural experiences for Louisiana’s citizens.